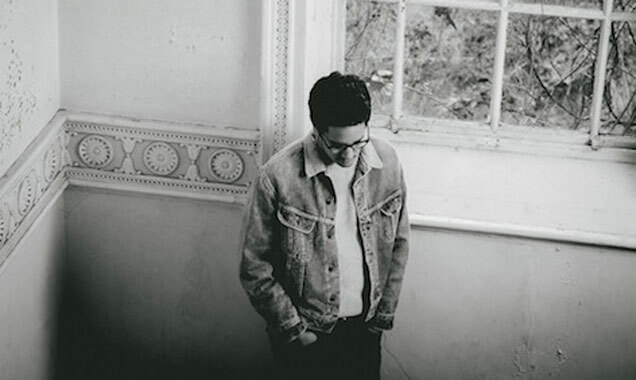 After a string of EPs and singles over the last two years and some ten years since penning his first song, Luke Sital-Singh's eagerly anticipated debut album is finally here. Having dropped his love of Slipknot since listening to more Damien Rice, the once petulant New Malden born graduate of Brighton Institute Of Modern Music is gradually making his way into mainstream consciousness. 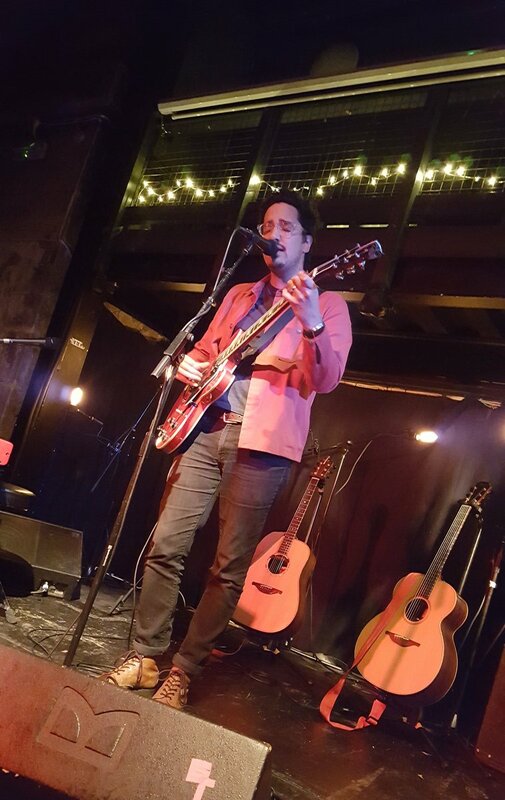 Having been championed by the likes of Zane Lowe and Steve Lamacq and been justifiably long listed for the BBC's Sound Of 2014, Sital-Singh's pressure to deliver a credible debut were not inconsiderable. The eleven track album is introduced by arguably LS-S's most instantly accessible and commercial offering to date, 'Nothing Stays The Same', from last year's 'Tornados' EP. The brilliantly building anthemic sermon sees Sital-Singh rest his inner demons as the stirring and driven battle cry gathers pace throughout to deliver an incredibly infectious, catchy crescendo of sound. 'Greatest Lovers', Luke's single from earlier in the year, follows on in a slightly more tender, but no less powerful, tone as he puts his heart on his sleeve through his impassioned vocal. 'Bottled Up Tight' ties up the opening trio of quality tunes drawn from Sital-Singh's back catalogue before the first of his new offerings '21st Century Heartbeat'. 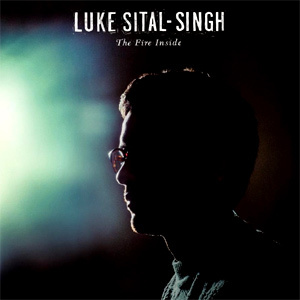 With both '21st Century Heartbeat' and subsequent tracks 'Lilywhite' and 'Cornerstone' in particular, you get a real sense of Luke Sital-Singh's developing talent, his growing maturity, his own comfort and belief in his ability. There are some fantastic moments here that set his debut apart. The stripped back angst and agony delivered up in the touching, tender and somewhat tragic 'Lilywhite' are fantastically emotive and moving. Luke's marriage of music and lyrics are perfectly matched here and serve to highlight what an incredible singer-songwriter he is. "Rip out all my excuses, tell me softly who you're hiding from, I have nothing left but losing, bruising me" he sings with such bewildering delicacy as he pulls you in. Close out track 'Cornerstone' is similarly effective. The wanting in these songs is almost tangible as his longing for love and to have that love reciprocated is openly and honestly shared. 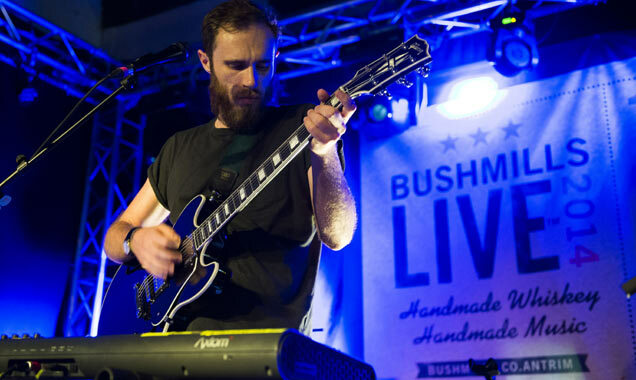 The 1975 might have been billed as the main event at Bushmills Live 2014, but it was Tired Pony who stole the show at the intimate old whiskey distillery. Fine drizzle swirled through the air as a select group of 700 competition winners funnelled their way through the entrance to the Bushmills Live festival. 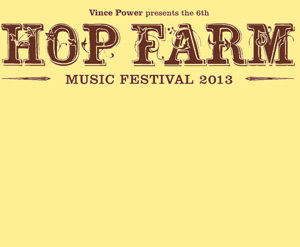 But with free whiskey, free food and an enticing line-up ahead, the lucky few who had been granted admission to the exclusive festival showed no sign of letting the weather dampen their spirits. New Malden's new Ben Howard? (Really!) 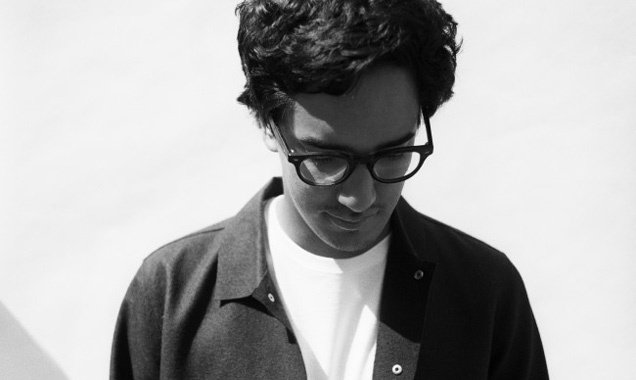 25-year-old Luke Sital-Singh, channels an 'IT Crowd' meets 'Big Bang Theory' charming geek look to deliver his latest incarnation for this; his third and arguably best release to date. Following on from 'Fail For You' and this year's 'Bottled Up', the 'Tornados EP' showcases four songs that are sure to help LS-S find a wider audience. You get a definite sense of the free spirited and impassioned on the lead track 'Nothing Stays The Same'. The song is almost a sermon; a call to emotive arms, a stirring and searching plea to help Sital-Singh rest his inner demons ("I'd rather hurt than live without", he tells us). LS-S's voice is beautifully tortured in parts as the song builds through three tiers to what becomes a feverishly driven battle cry suitable for sound-tracking any revolution (or, at least, getting a field of festival goers whipped up with fists punching the air as they sing along). 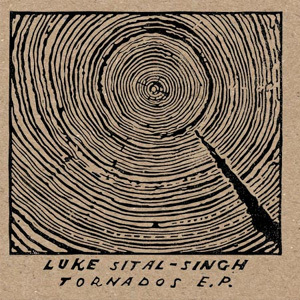 The almost Stornaway meets Mumford via Of Monsters & Men vibe that Sital-Singh has worked up is a heady mix. The song starts off meekly enough but gathers pace gradually and effectively until all parts are assembled in an accomplished mix. The chorus is insanely infectious and there are hooks aplenty, big enough to catch the dreariest of souls. The remaining three tracks on the EP start with the demo version of Sital-Singh's delicate ballad 'Nearly Morning'. The gentle guitar and subdued piano work well set against Singh's deeper and soulful angst laden vocal. Here, he is worthy of his Jeff Buckley or John Martyn comparisons. 'How To Lose Your Life' treads a similar path but with a stronger percussive beat and more than a few snappy couplets: "You broke me in pieces but I just want more, now I laugh at the person I was before". Finally, the nicely layered vocals of 'Tornado Town' close out the four piece set as LS-S extracts hope from disaster in a tale of new beginnings. 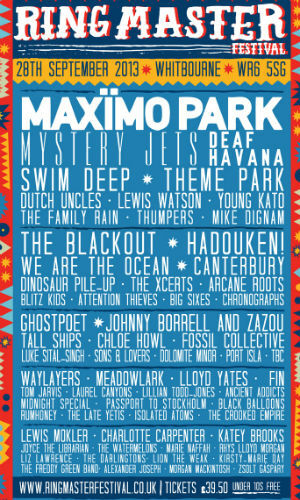 Ringmaster Festival 2013 Announce 'Special Guests' Hadouken! @swissbalditalic So glad to hear this!